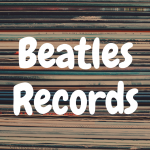 The Rega brand is highly established and beloved in the vinyl community. First introducing their Planar turntable in the 1970s, Rega recently decided to rebrand their popular line of turntables a bit, moving away from the “RP” moniker and bringing back the Planar name. In this Rega Planar 1 review, we’re going to examine exactly what you can expect to get from this unique turntable. And hopefully, once we’ve concluded the review, you’ll have a better understanding of not only how it stacks up against the Rega Planar 2 and Rega Planar 3, but if the Planar 1 is a record player worthy of your money. And to better help you make this assessment, please take a moment to view the interactive guide below, which gives you the opportunity to directly compare the Planar 1 against other noteworthy turntables on the market. You can check out our Rega Planar 2 review here! Who is the Planar 1 Aimed At? The Rega Planar 1 costs approximately $475, which puts it in a unique position in terms of its intended audience. It’s certainly more expensive the beginner turntables such as the Audio-Technica AT-LP60 or U-Turn Orbit. And yet, it’s well below the price of turntables like the Pro-Ject Classic, which can cost about $1,000. 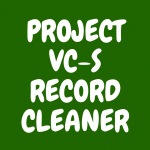 Those that have been playing vinyl for a few years, and are either looking to upgrade from a cheaper turntable, or someone that just has a limited budget and doesn’t want to spend more than $500 on a new record player. 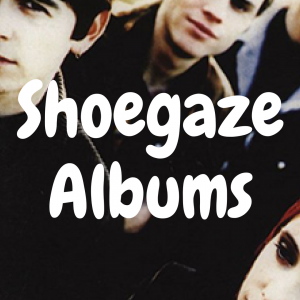 It’s a somewhat delicate balancing act that Rega has to play here, and for the most part, I think they pull it off pretty well. Let’s find out why. 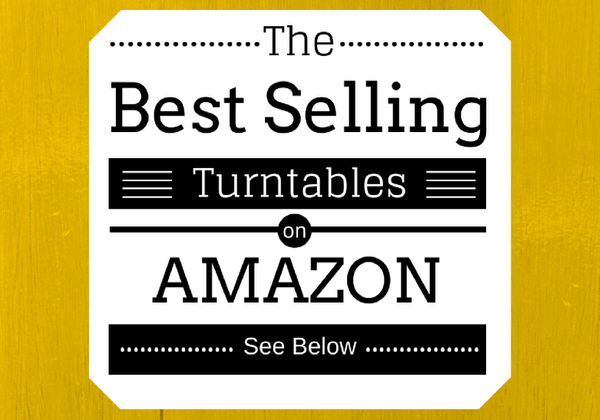 Below, please take a moment to view some of the best selling record players on Amazon, and then see how well they compare to the Planar 1 as we progress throughout this article. The Rega Planar 1 is a belt-drive, manual turntable. So, if you were hoping that this turntable would have an automatic mechanism inside it that would prevent you from having to manually turn the table on and off, you’ll unfortunately have to look elsewhere. The Planar 1 is a pretty simple looking turntable from an aesthetic standpoint, and even comes in simple color choices—gloss white or gloss black. One bonus you do get here is a dust cover. The dust cover will obviously prevent lots of unwanted dust hitting your platter, stylus, and tonearm. On top of that, a dust cover is great for protecting your tonearm and stylus—you now don’t have to worry about someone accidentally bumping into your tonearm and causing major damage. I always hate it when the higher up the turntable price scale you go, the less likely you are to get a dust cover with your record player. So it’s great to see one here for the Planar 1. The Planar 1, which is manufactured in the UK, features a lightweight plinth or base. What you get here is sandwiched melamine construction, and that’s stuck inside a high pressure acrylic laminate. The combination will help block out external noise that would otherwise impact your sound negatively. As for the platter, what you get here is a 23 mm, heavy phenolic platter. An improved flywheel effect is particularly great for speed stability, as well. It should be noted, however, that the Planar 2 and Planar 3 use a float glass platter. The Planar 2’s platter is 10 mm thick, while the Planar 3’s platter is 12 mm thick. With that said, the Planar 2 will cost you about $675, while the Planar 3 will run you close to $1,000 (and depending on where you get it from, possibly more). As far as tonearms go, the Planar 1 comes with an RB110 tonearm. You also get a Rega Carbon cartridge attached to the tonearm, as well. This is a moving magnet cartridge. One last thing worth noting is that the Planar 1 is using a 24 volt, low noise brushless motor, which will help reduce any possible vibration to be picked up and transferred to your tonearm. Overall, considering the Planar 1 costs close to $500, it’s a pretty plug and play turntable. 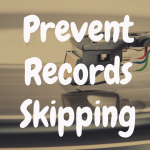 Once you unpack the record player, setting it up amounts to screwing the counterweight onto the back of the tonearm, placing the platter onto plinth, removing the stylus guard, and connecting your cables to your phono preamp or integrated amplifier. 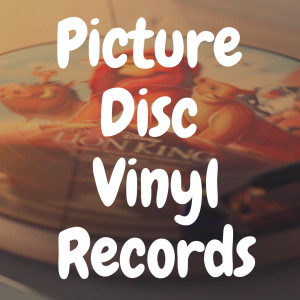 Once all that’s done, you’re ready to spin some records. Should I get the Planar 1…or should I spend more money for the Planar 2 or Planar 3? Well, it first and foremost depends on price. 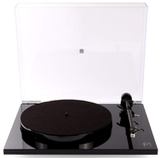 As mentioned before, the Planar 1 is the cheapest option of all three turntables. So if you only have $500 to spend, you have no other option in this particular Rega line than to get the Planar 1 (as the Planar 2 costs about $675, and the Planar 3 costs close to $1,000—and in some cases, it’s over $1,100). 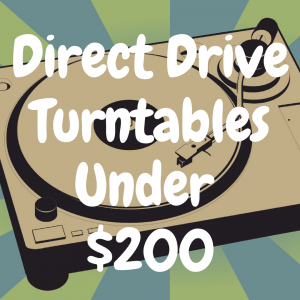 If price isn’t a major obstacle for you, then it’s time to really begin to dissect the differences between all three turntables. Now before, we talked about how the the Planar 1 comes with a sandwiched construction of high pressure acrylic laminate over melamine (or particle board). The Planar 2 and Planar 3, however, swap out the particle board for a heavier and denser MDF. Another major difference you’ll likely notice is that the Planar 3 (the most expensive of the three in this comparison), has a double bracing feature added to it. The bracing, which goes between the hub bearing and the turntable’s tonearm, helps to increase the rigidity of the plinth. Can you live without it and save a few bucks in the process? Sure. But is your turntable (and more specifically, your plinth) better with it? It sure is. All three turntables use a 24 volt low noise, brushless motor. This will help to maintain consistent speed. The Planar 3 even upgrades to a bit of a higher spec version of this very same motor. With all that said, the Planar 3 also uses Rega’s external speed control unit, the TTPSU. The cartridges on all three record players is another area where you’ll notice a bit of a difference. The Planar 1, as mentioned earlier in this review, features the Rega Carbon cartridge. This cartridge is also available on the Planar 2. The Rega Planar 3, by contrast, comes with the Rega Elys. This is a much improved cartridge over the Rega Carbon. 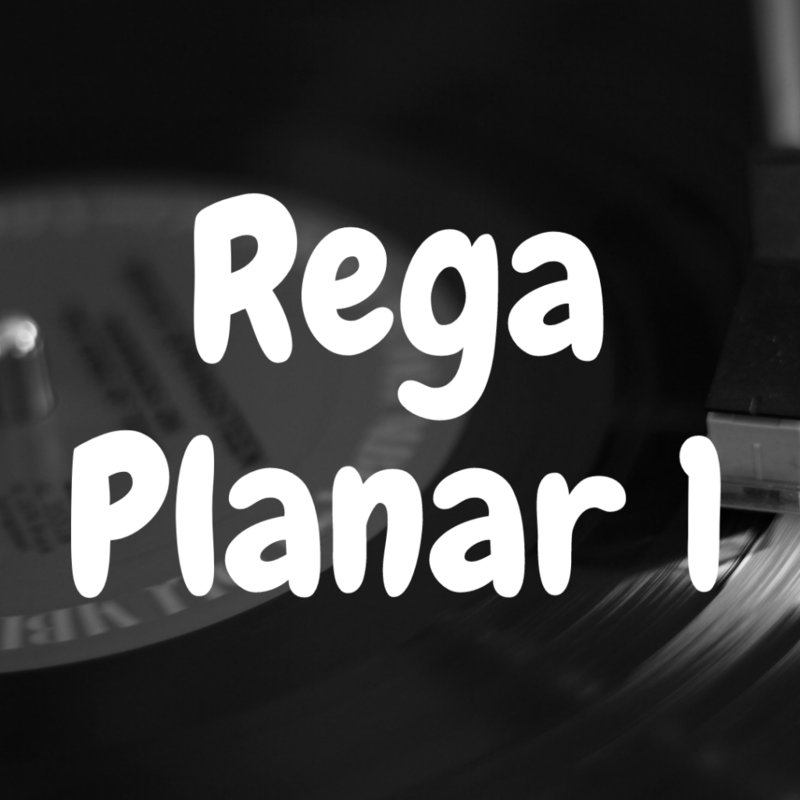 If you love the Rega Elys cartridge, it comes pre-installed on the Planar 3. However, if you don’t like that cartridge, and would love to have the ability to swap it our for another option, Rega allows you to buy the Planar 3 with no cartridge pre-installed. Just know that you’re ether going to have to do that yourself (and have a very steady hand to do it) or take it to a shop or dealer that will do it for you. Speaking of cartridges, you can’t really discuss them without bringing up tonearms. The Planar 1 comes with an RB110 tonearm, which is a two piece aluminum design. The Planar 2, however, features the RB220 tonearm, which is a one piece design that does feature more rigidity. Lastly, the Planar 3 comes with the RB330 tonearm. The Rega Planar 1 doesn’t come with every single feature you could ever want, but it’s certainly got more than enough to satisfy entry-level customers just starting on their vinyl journey, as well as those that have been collecting and playing records for a few years and finally want an affordable option.